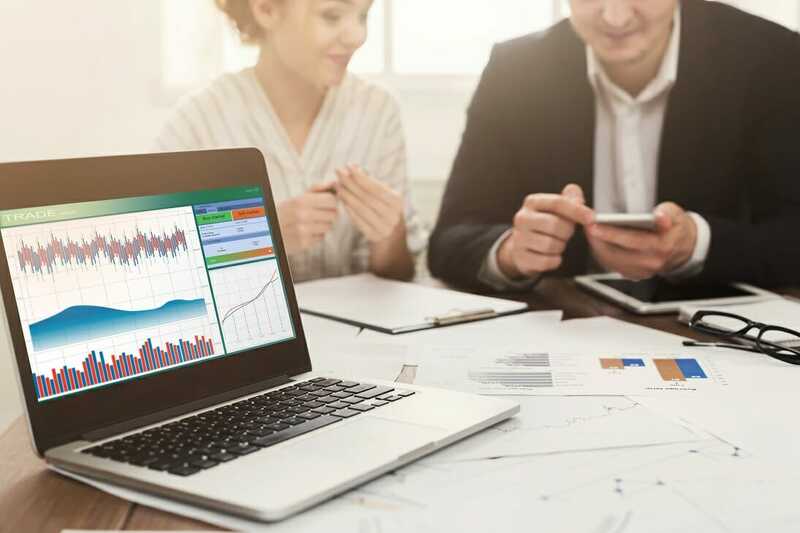 There is no official financial modelingWhat is Financial ModelingFinancial modeling is performed in Excel to forecast a company's financial performance. Overview of what is financial modeling, how & why to build a model. A 3 statement model links income statement, balance sheet, and cash flow statement. 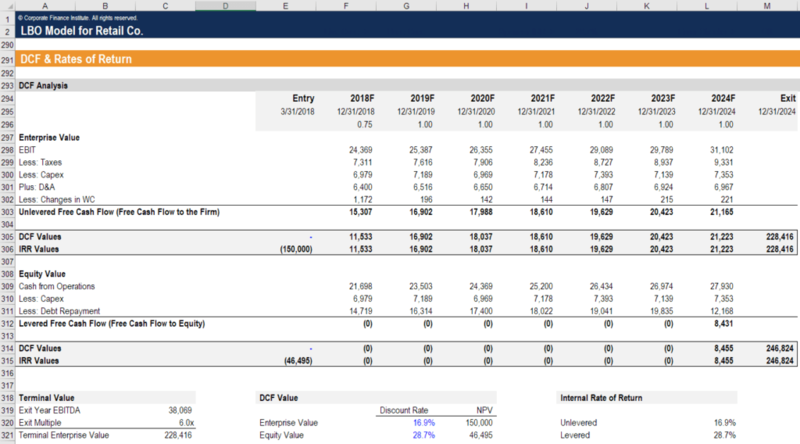 More advanced types of financial models are built for valuation, plannnig, and laptop, however, it is generally recommended to use a Windows-based computer, due to the heavy reliance on Microsoft Excel for building models. Additionally, a full desktop setup with a proper keyboard is preferred, as shortcutsExcel Shortcuts PC MacExcel Shortcuts - List of the most important & common MS Excel shortcuts for PC & Mac users, finance, accounting professions. Keyboard shortcuts speed up your modeling skills and save time. Learn editing, formatting, navigation, ribbon, paste special, data manipulation, formula and cell editing, and other shortucts are easier on a full keyboard. If you need to use a laptop, make sure you pay close attention to the keyboard and how easily you can press the keys, as well as how easily you can press F2, F4, and F5, which are all common shortcuts when building modelsTypes of Financial ModelsThe most common types of financial models include: 3 statement model, DCF model, M&A model, LBO model, budget model. Discover the top 10 types of Excel models in this detailed guide, including images and examples of each. Financial modeling is performed for many reasons including to value a business, raise money.